Combine elements of poetry and collage in this hands-on workshop led by Spokane poets Kat Smith and Nance Van Winckel. We’ll cut, paste, combine, and erase to bring together words and images from a variety of sources — “pawing through popular culture like sculptors on trash heaps,” as writer Annie Dillard puts it. You’ll go home with an original piece of visual poetry, along with the skills to create more on your own. Source materials will be provided, but feel free to bring any books, magazines, postcards, etc., to incorporate into your poetic collage. All experience levels welcome. Teachers, educators, and home school parents are invited to come for an open house to learn what Spokane's creative reuse center is all about, tour the store, and get ideas for their classroom. Volunteer to help us sort and organize materials as we get ready to open up our shop. Art Salvage will be at the Great Spokane Art Party again this year. Hope to see you there. Meet us at the shop ready to unload vehicles and carry boxes into the shop. Wear good shoes and work gloves. Wear comfy work clothes and drop in at the shop ready to get a little dirty getting our new space cleaned up. Free parking behind building and on Shannon St.
We need your help! It's time to assemble more Upcyclers Notebook kits. Join us while we cut paper, punch holes and assemble more kits. Friendly conversation included. Pop in to the Shop on Saturday, October 21st to samples goods and catch a sneak peeks at local handmade wares. Come early for a DIY project with Art Salvage making burlap wreaths. Learn how to make simple stamps by reusing wine corks in this drop in workshop. 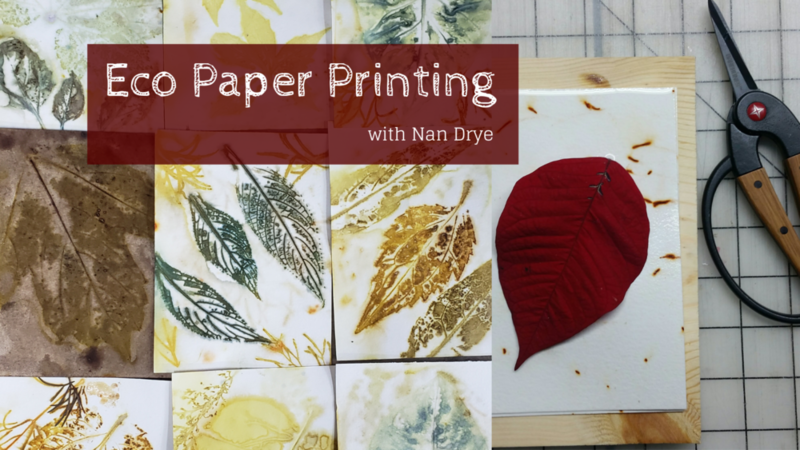 Stay and practice printing designs for cards, tags, and other paper goods. Art Salvage instructors with give you tips for creative design techniques. All materials included. Celebrate the end of summer with the annual Concert in the Park at Comstock. Pack a picnic and enjoy a free concert put on by the Spokane Symphony. Art Salvage will have a table with a free kids activity before the concert and during intermission.